Talent acquisition is a difficult task. 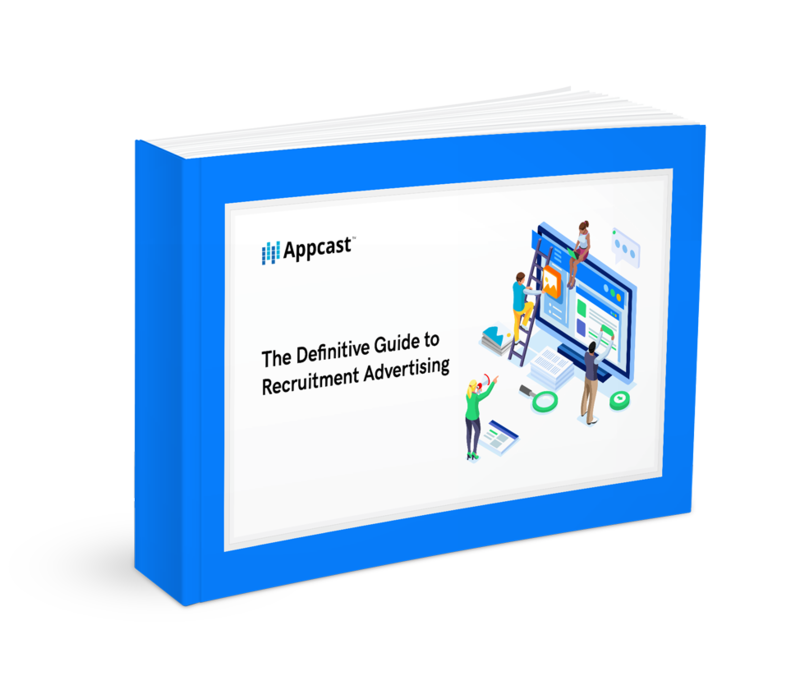 And recruitment advertising - just one piece of the puzzle - is a crucial piece. But there isn’t a ‘one size fits all’ methodology for success. So, where do you begin? With planning, solid execution, and an accurate source evaluation methodology, you’ll start bringing more candidates into your organization.